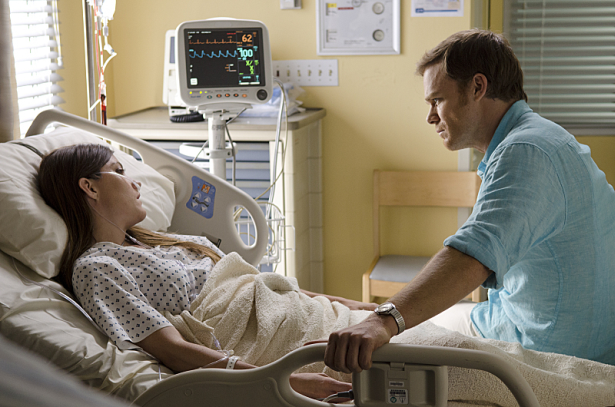 Dexter Daily: POLL: Which Part of the Series Finale Would You Change If You Had the Chance? POLL: Which Part of the Series Finale Would You Change If You Had the Chance? It's been almost a week since the series finale of Dexter aired. Some people are satisfied with the way things wrapped, and some people aren't. If you had the chance to change something from the final episode of the series, what would that be? Vote two or three parts below, and discuss! Which part(S) of the finale would you change if you had the chance?